A lightweight styling cream that enhances natural curls to create luscious locks. Apply a small amount to towel dried hair and distribute evenly. Style as desired. Great for very curly hair. Leaves hair soft and bouncy. 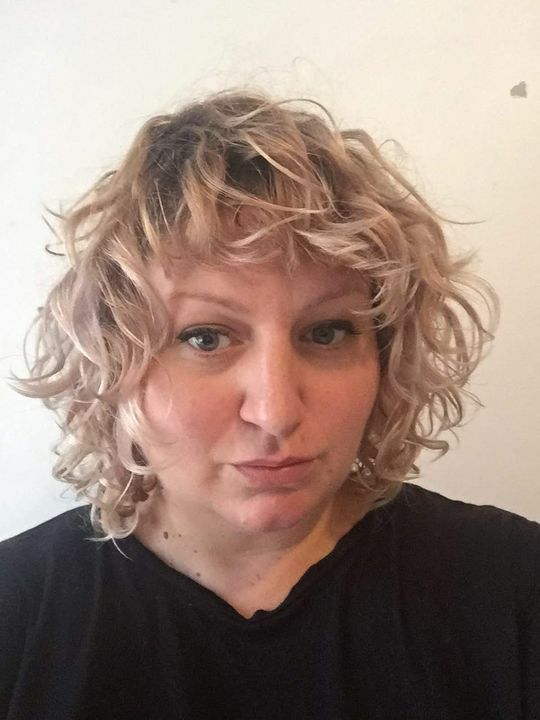 Bec F. Reviewed by Bec F.
This product really activated my curls (I’m usually pretty wavy - this jolts them up to a curl). I love it! Debbie V. Reviewed by Debbie V.
Tracie B. Reviewed by Tracie B.